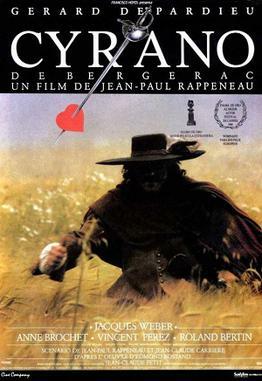 Cyrano de Bergerac (6 March 1619 – 28 July 1655) was a French dramatist and duellist born in Paris, who is now best remembered for the many works of fiction which have been woven around his life story. His works are very ‘unique’. Even if a king defeats his enemy in battle, that still doesn’t settle anything. There are other, less numerous armies of philosophers and scientists, and their contests determine the true triumph or defeat of nations.